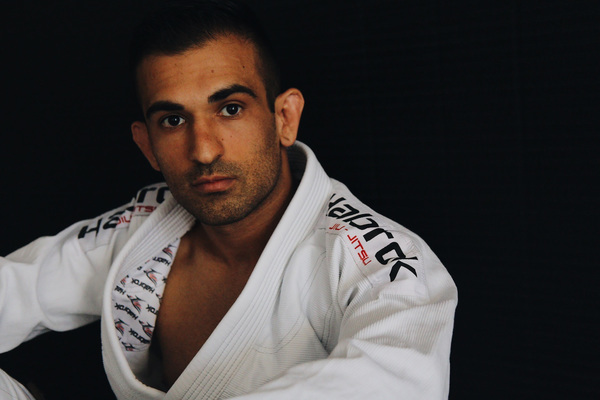 We are very excited to have Sal, and his company, Habrok Sports with us today to have a bit of a chat about his vision, drive and passion for starting a new BJJ brand. We bounce around a bit, but I hope his message comes across loud and clear. 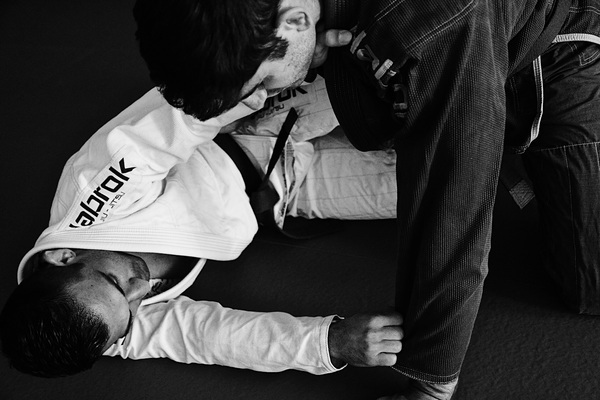 The guy has a heart of gold and a real passion for BJJ and the manufacturing business. Sal, CEO of Habrok Sports: We belong to a legacy of manufacturing sporting goods that spreads over four generations. In the last decade, we have been living in States and pondering our goals for our future. We are three brothers, all co-owners who visited our family inheritance in March 2016 and upon arriving in Pakistan. We had the chance to embrace our legacy, which led us to the launch of “Habrok”. For generations, our family has produced high-quality sporting goods for all major brands across the globe. In the past, our name was only seen in the corridors of manufacturers and not considered a consumer brand. And so we decided to reopen our manufacturing plants for the production of jiu jitsu gear and introduce our self as a brand name to be reckoned with. 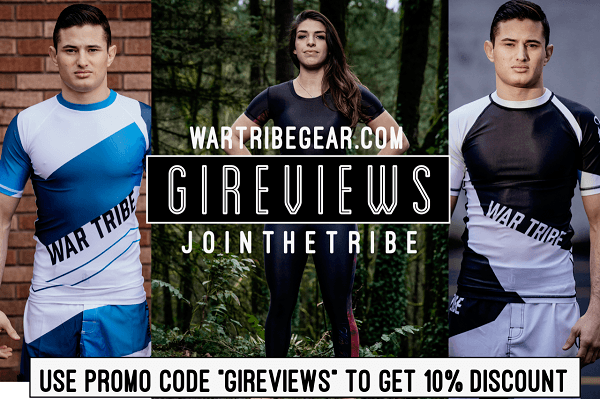 GiReviews.net: With the online BJJ/MMA marketplace becoming increasingly saturated, what made you want to start Habrok Sports? Sal, CEO of Habrok Sports: Hmm… this is a rather a tough question for us. Believe it or not took us an over a year to decide if this was the right decision to make. I think our decision to reopen our manufacturing plants even with the market increasingly becoming saturated, came from the market edge we have. Our ability to provide high-quality Gi’s in bulk with different variation per release is what allows us to be aggressive and target the market as we are planning too. We have a lot more quality control and with an internal production of weaves to stitching. 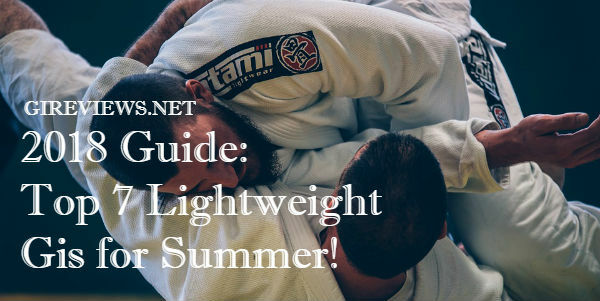 A prime example of this is pearl weave variations, common in Jiu Jitsu Gi’s. So we brought our years of experience when we decided to prepare our Gi’s. Our Fabric is made with only the best premium quality cotton and weaving techniques. Which makes our Gi’s lighter and yet more durable. Unlike most Pearl weave gis on the market today that are traditionally heavy. People who I show these gis to, feel the weight of them, are often very surprised saying things like, “WOW, we love the fabric, and it feels light.” The post weaving production goes through a process of pre-shrinking, called sanforise, to ensure quality. We also use a few other techniques that we have fine-tuned and developed over the years. 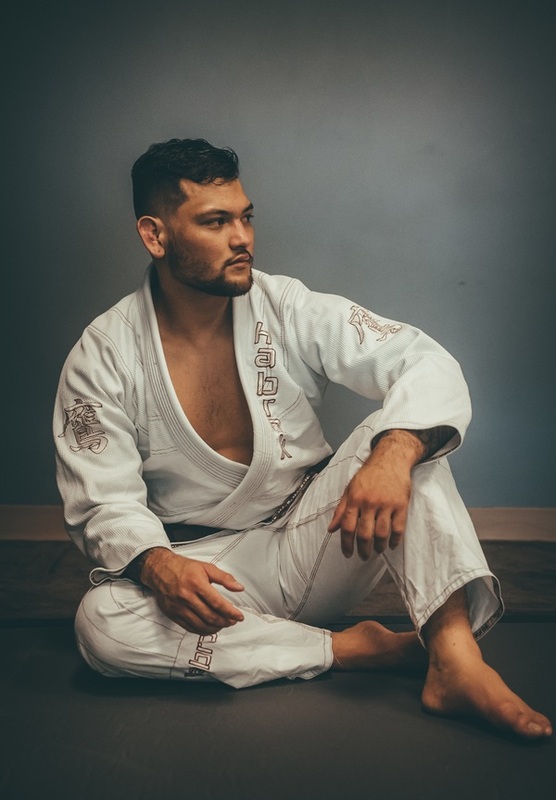 We bring to the world of jiu-jitsu a legacy of manufacturing and assuring premium quality GI’s that will addict you to us. By all means, it’s not easy as it may sound. I am pretty sure, just like any other business, it’s a new company and no one knows who we are. We have a long journey ahead of us. It’s almost liking giving birth to a child and raising a baby! GiReviews.net: What do you feel makes Habrok Sports different from every other BJJ brand out there right now? Sal, CEO of Habrok Sports: I think I sort of answered that in the previous question. What makes us so different is our own production. We have a lot more quality control than a lot of other brands since we do our own manufacturing. 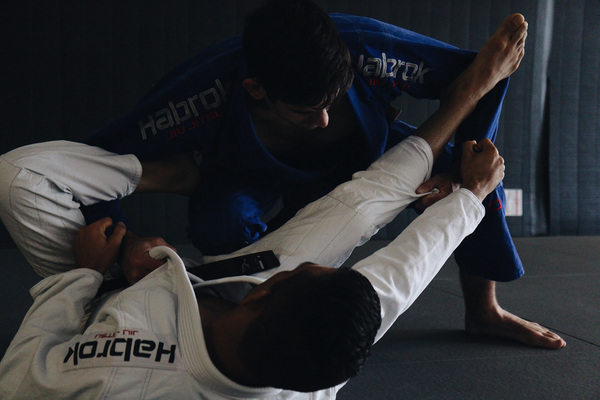 Every Gi, regardless of the batch, maintains the high quality we guarantee that we stand for. 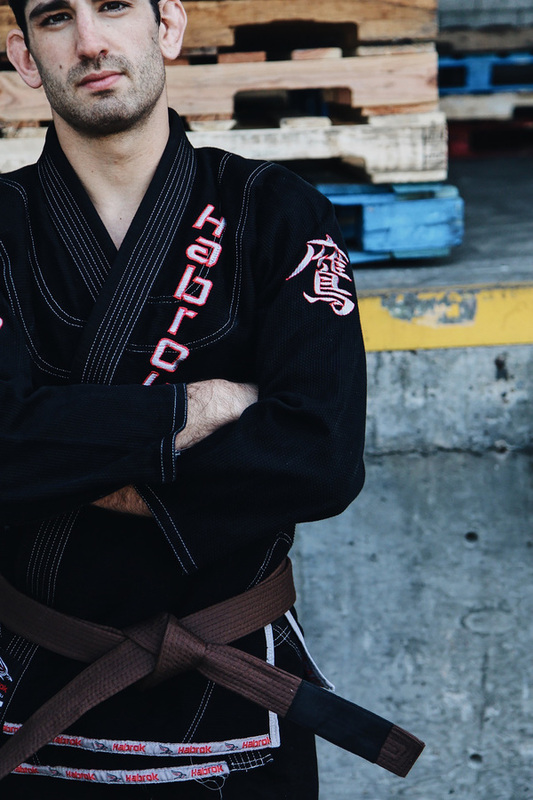 We design everything to do with our Gi’s, from raw material to the final artwork. 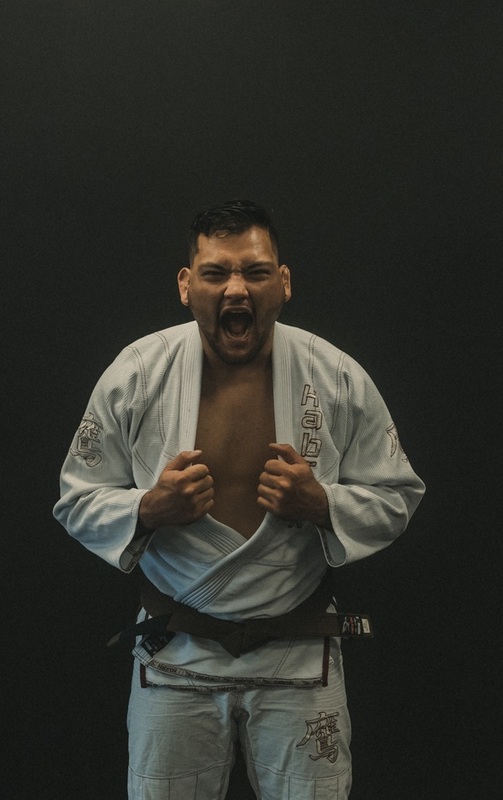 Like I said before, to me creating a Gi is like giving birth to a child and raising it. I am the father of a two-year-old, but now it’s like I now have two children! Hahaha! 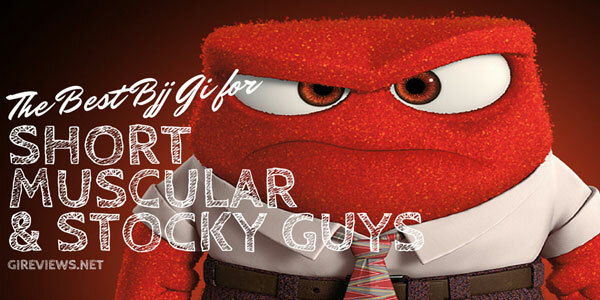 GiReviews.net: Which Gi are you most excited about launching, and why? 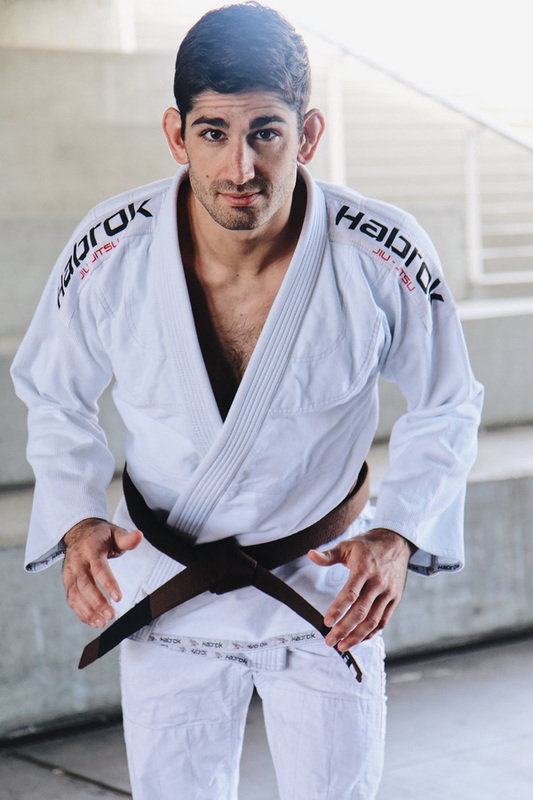 Sal, CEO of Habrok Sports: It’s very hard for me to say which Gi. Since all of them are made with such attention and spirit. We spent over a year preparing for this. I think I am attached to all three of my Gis! All of them represent a certain skill level and mindset. For example, Tatica Leve – is an extremely lightweight Gi. I am quite sure it is one of the lightest Gis in the market, and yet it is more durable than a 450 GSM Gi. On the other hand, there is our Tatica 2.0. I love this Gi a lot! It’s our Mid Weight Gi, contrast stitching, it’s a beautiful Gi, but of course, I am biased. I think Tatica 2.0 will be our Hottest Seller. The Hawk is our signature Gi, since it represents our Brand Name “Habrok” which is a Norwegian Mythology and it means “Best of Hawks”. GiReviews.net: What is Habrok Sports all about and what does it represent? 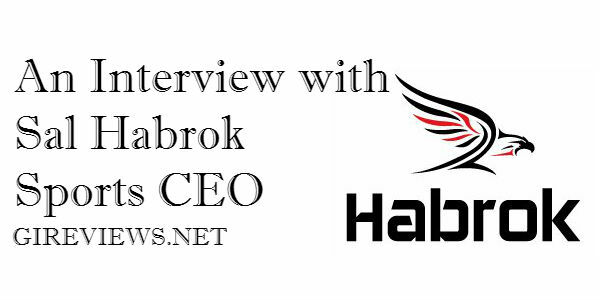 Sal, CEO of Habrok Sports: Habrok Sports just like its name – Norwegian mythology it means “Best of Hawks”. We represent legacy, change, youth and desire to win. I think we made Gis for a sport where winning and losing is necessary. We represent a balance where sometimes losing is as important as winning. I believe you have to lose a few times in order to win in the end. We represent a legacy of dedication to the world of Sports. I am very proud to be part of such a legacy. I came to USA as an immigrant at the age of 17; it has been a very long time. I struggled a lot in my life to finally realize I should have done this long time ago. Go back to the roots and do what my family has done so well for generations, and very successfully I might add. 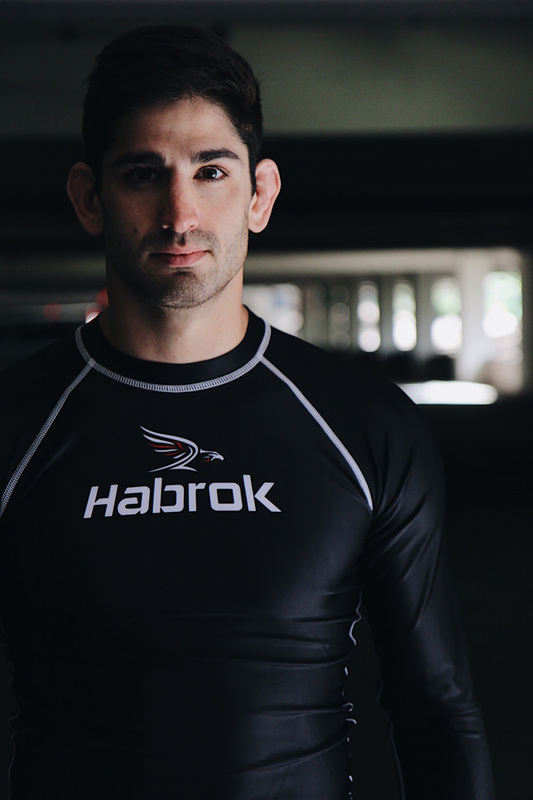 Habrok represents that passion, fire, the spirit to be successful, charm and madness for the sport of Jiu Jitsu. An Example of this is how we went about choosing our sponsoring athletes. We could have gone after big, well known names, but instead, we choose to represent up and coming athletes who truly needed our help. They all required both talent and a strong passion for the sport. I seriously can go on for hours on this topic. I am very passionate about this. 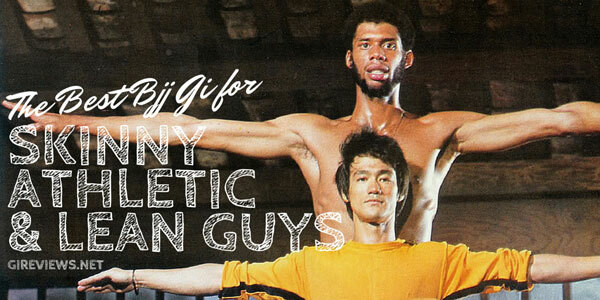 GiReviews.net: If there’s anything else you’d like to share about Habrok Sports, please do! Sal, CEO of Habrok Sports: I think the only thing I would like to share with your audience is, “Try us”! I promise you will not be disappointed. We are loyal to the support of Jiu Jitsu and her lovers. We will return the same loyalty to anyone who is willing to give us a go. I will warn though “Our gis are addictive”!